Now, I am all about finding new ways to not have shoulder tension, so I was really interested when I started poking around their website. A while back, I purchased a Trigger Point Massage ball, which I use occasionally – while it’s easy to use, and it does help me to work out terrible knots in my shoulders/back, it’s not a comprehensive self-massage option. I find it difficult to use on anything other than my back, and while Trigger Point does sell a couple of other tools, they don’t have a the selection that Soma System offers. On their website, you can also find info on how to use their products, which is SO helpful. You can choose the product you wish to learn about and view PDFs containing descriptions of exercises you can do with each tool. I think this is great, as it allows you to really learn and be able to use the products at home, instead of struggling through by guessing. 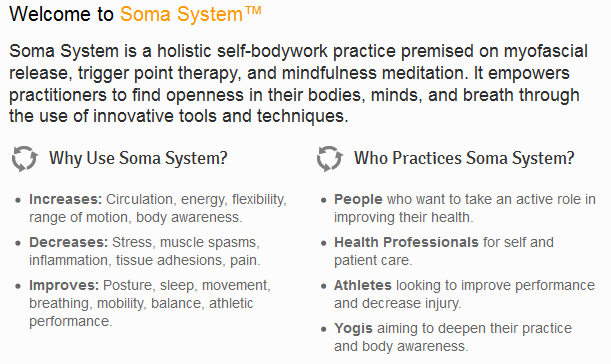 Soma System has been doing workshops on the East Coast for a while – they even offer teacher training! I was invited to attend a workshop by Roman, the Founder & Master Instructor of Soma System, but being in LA, I couldn’t make it to a workshop based back east. 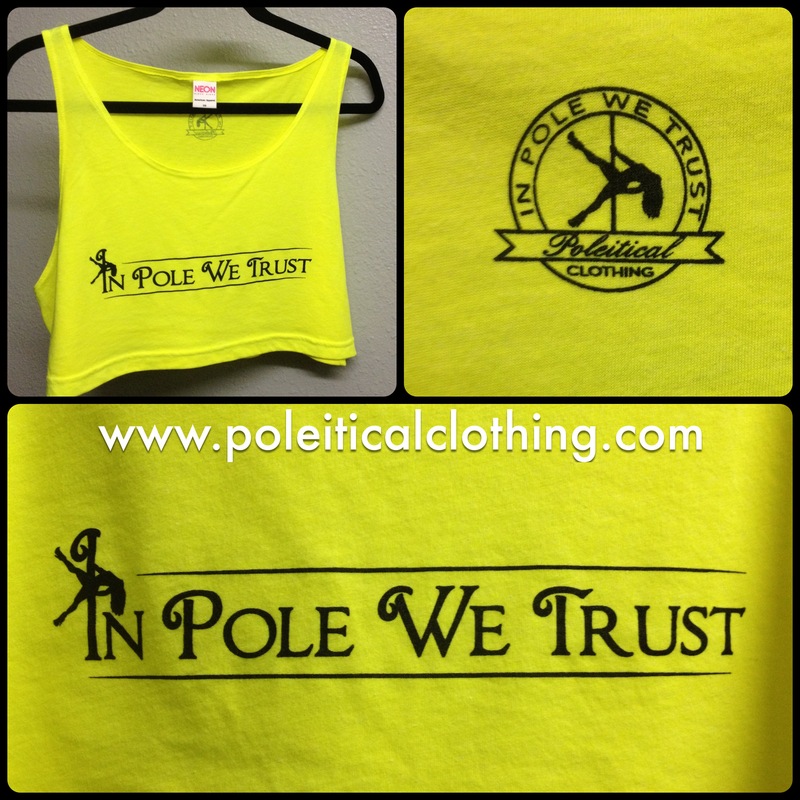 I did ask if they ever come to the west coast, though, and Roman told me that they’ll be at Pole Expo 2013!!! Which means, YOU ALL HAVE TO GO AND TAKE THEIR WORKSHOPS. 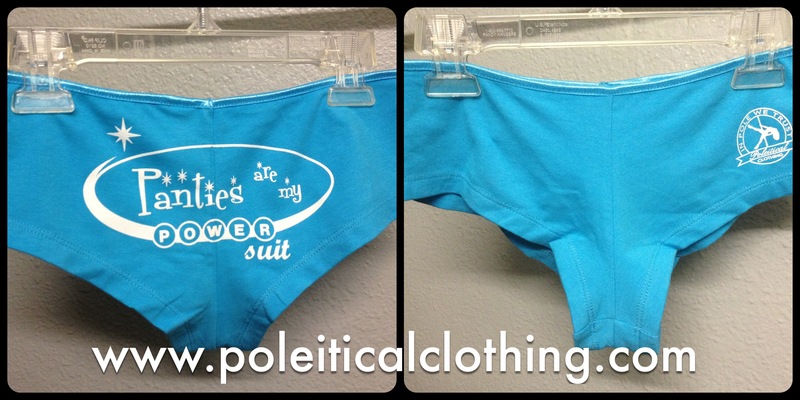 I currently do not have plans to attend Pole Expo – we were hoping to go with Poleitical Clothing, since we have some new items, but it looks highly unlikely we’ll make it this year – which means I won’t be able to do the Soma System workshops. BUT, I WANT TO KNOW ALL ABOUT THEM!!! The best part? ALL WORKSHOPS IN THE BALLROOM ARE FREE WITH YOUR EXPO PASS!!!!! This means you have no excuse to not try one of their three workshops over the weekend! HUGE sale at Pure Delish! If you are a Los Angeles or Orange County resident, come check out the HUGE sale over at Pure Delish! Savings are massive for the month of July, and for every $100 you spend, you get $10 to spend in August! Pure Delish is my faaaaavorite dance wear shop! 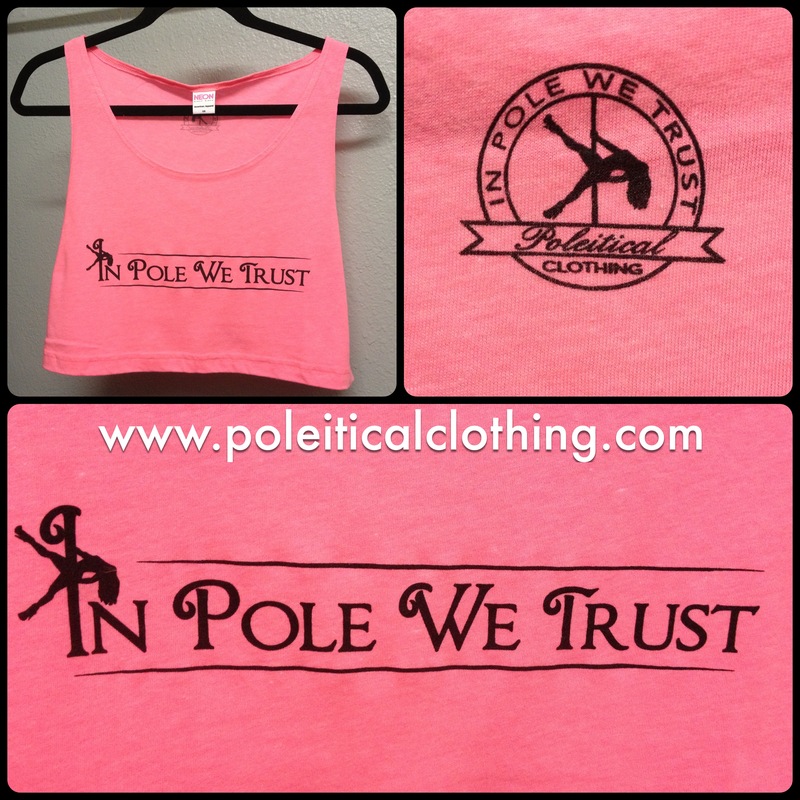 Kat & the girls are super attentive and knowledgable about their merchandise – they have an amazing selection of fun pole clothes, lingerie, shoes, costumes, adult products, and more! 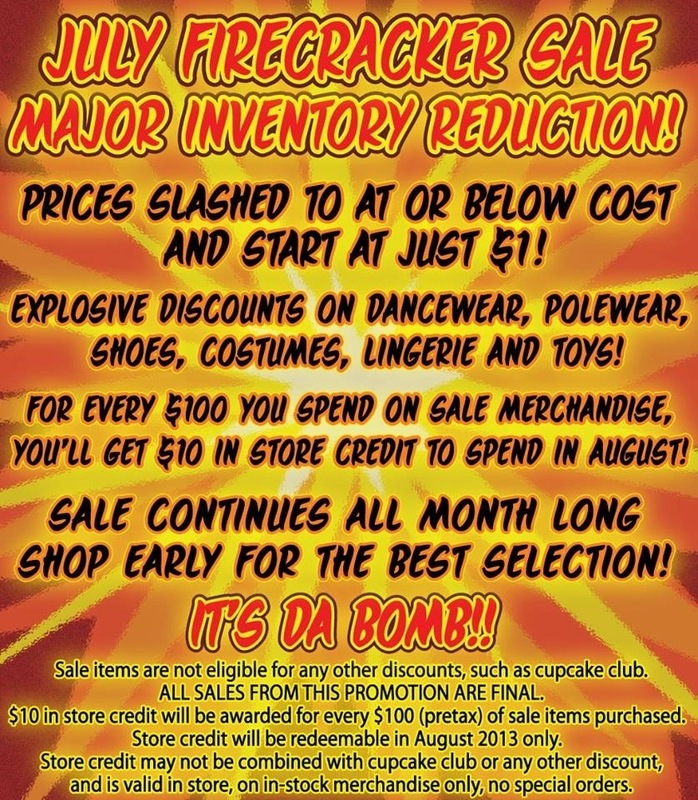 The sale is only good at their Culver City location, but it is worth the trip if you live in the LA area!!! Here’s a flyer, with more details!